A recent study by researchers at King’s College, London, analyzed the anxiety level of 340 dental patients before their visits. 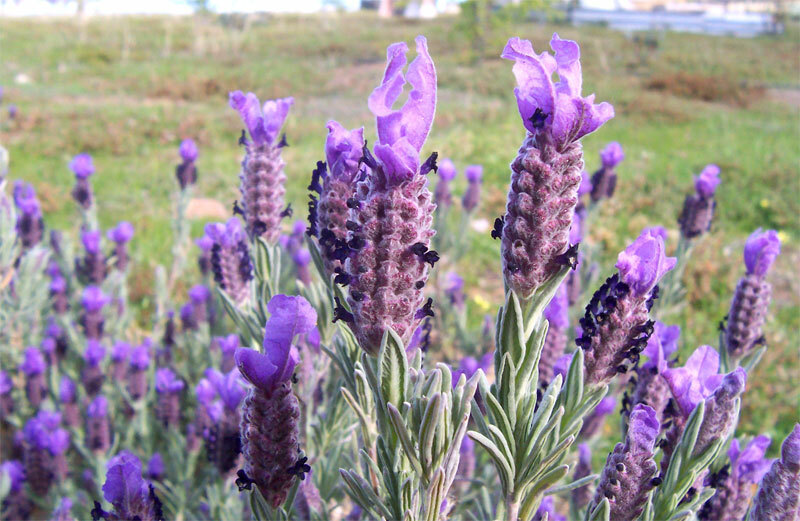 A “significant difference” was found between those who smelled lavender before their visit and those who did not, according to Dr. Koula Asimakopoulou. The anxiety level of those not exposed to lavender was 10.7 compared with 7.4 among those smelling the scent. However, Exposure to lavender had no effect on people’s anxiety about future dental appointments. These findings suggest that lavender acts as an effective “on-the-spot” remedy to reduce dental anxiety in dental office. Dental anxiety is the common reason people avoid going to the dentist. It is estimated that approximately 30 to 40 million Americans avoid seeing the dentist because of dental anxiety or dental phobia. Many people who experience dental phobia are hesitant when visiting a dentist. They often have a fear of the office, the equipment, or the dentist themselves. 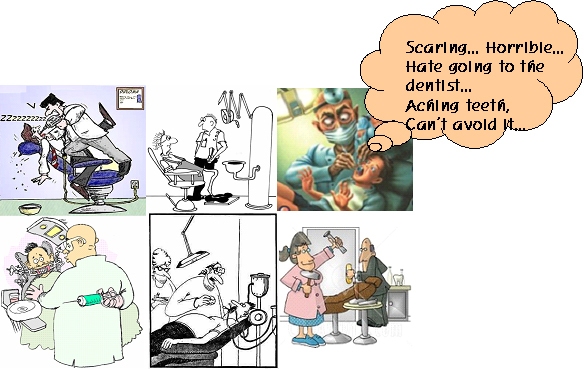 Dental anxiety can also turn into severe dental phobia, making a dental appointment an overall horrific experience. People that suffer from this dental anxiety frequently delay their appointments, hoping to avoid the experience altogether and cancel the dental appointments completely after all. Good remedy has been made as was suggested by the English study! QATER™ Air 2 Aroma is aroma diffuser & air filter for dental air. America’s USDA Certified Organic 100% natural pure lavender scent inside the QATER™ Air 2 Aroma Lavender that’s sprayed when dentists work the handpieces is effective in calming patients’ dental anxiety. QATER™ Air 2 Aroma is better effective for its “on -the-spot” spraying activity. 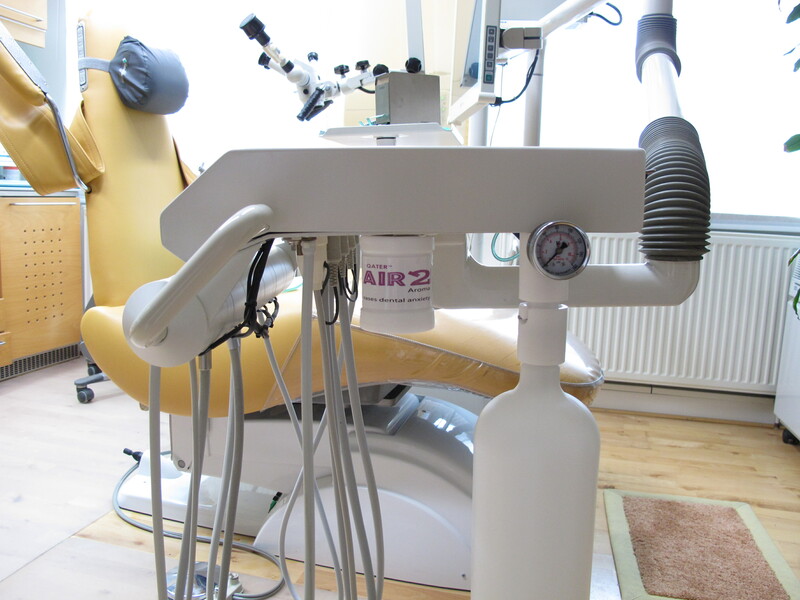 Also, QATER™ Air 2 Aroma helps reduce bad smell of the patients’ mouth, halitosis, when dentists work on patients by its creating aroma curtain or block between the patient and dentist. 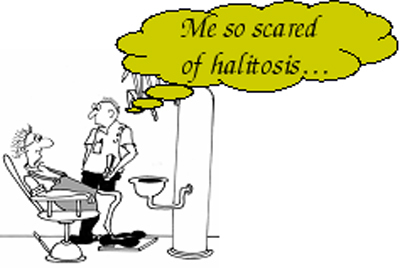 It is very common dental phobia for dentists and they need solutions to it, too. 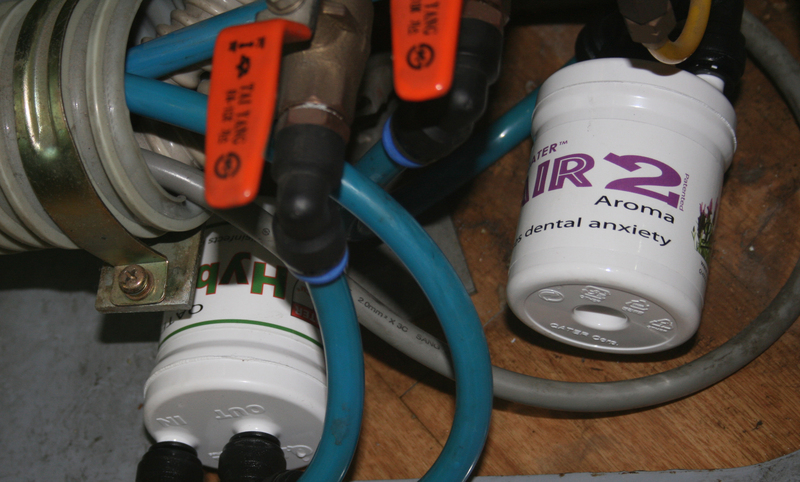 Just cut dental air line and put in the QATER™ Air 2 Aroma.